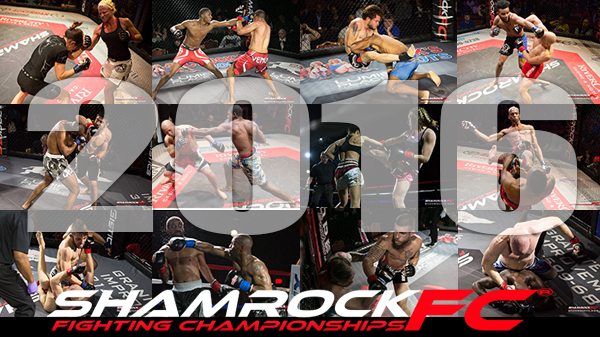 Late last week, Shamrock FC unveiled plans for its 2016 campaign. 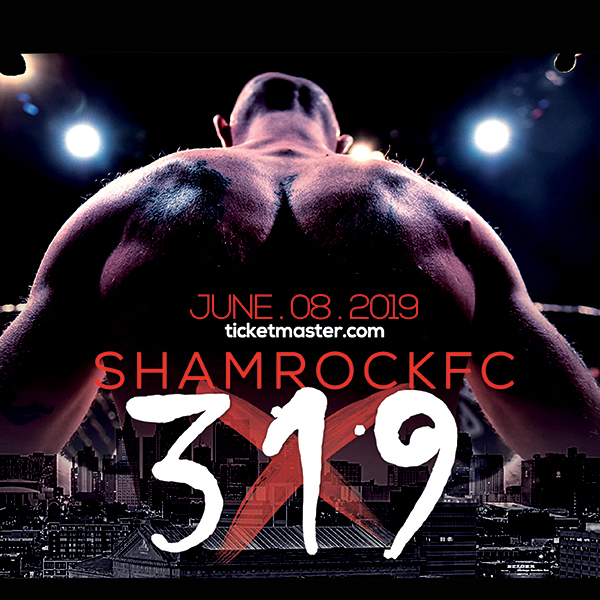 Building on the success of a blockbuster 2015 that saw multiple events in both St. Louis and Kansas City while also partnering with Bellator to bring the massive June show to the Scott Trade Center, Shamrock FC has become a massive regional juggernaut. Rumblings of a second trip to the Show Me state in November for Bellator would make this a more historic year for MMA in St. Louis. "It all comes down to staffing." Finney said. "You surround yourself with good people and fighters. In addition to what was announced, we may be adding up to eight more shows. Maybe a couple more added in St. Louis, a couple more in Kansas City, and up to four more in another market. "This year we added TV and PPV." he continued. "We're doing tape delay on TV. In 2016 we'll be able to do some live TV. We're working on that as we speak. We keep putting more guys into UFC and Bellator. Like I've always said, I want to be the best Triple A organization." Now with upwards of 30+ fighters under contract between St. Louis and Kansas City, there are plenty who are eager to make their mark..
"We're trying to keep everyone busy." Finney said. "What else could a fighter ask for to say 'I'm going to fight quarterly. I know what my pay will be and when I will fight', and also to know they can also get me to the next level." Consistency has been the key. With 14 events already in the books for 2015, and more yet to come, Finney felt it was important to get next year's schedule out there and in the hands of the fighters. "I believe in organization and structure and believe in planning." Finney said. "You can plan to succeed or fail to plan and fail. It's August and we have events out there 18 months in advance." Looking ahead, Shamrock will continue to produce shows at the Ameristar Casino in Kansas City with six events at their home away from home. Ameristar KC easily jumps to the top of list of top venues in the Midwest and has been home to the all-women's promotion Invicta. SFC's successful Xtreme Fight Night shows will return bringing mixed combat cards to the Lumeire Casino with four events planned in February, May, August, and November. This will join four MMA-only shows bringing a total of eight events to the downtown casino. One interesting note on the calendar are two dates listed as TBA in June and November. This could be placeholders for return trips of Bellator MMA matching up with this year's June and rumored November events or it could be something completely different. "Yes we've been working with Bellator," Finney said. "Both of those dates have not been confirmed. So we have no official announcement, but I will say this there's a chance that it could Bellator but maybe not, we're also working other organizations as well." The weekend before Thanksgiving has traditionally been earmarked for will be Guns 'n Hoses a charity event for Backstoppers, an organization that supports the families of fallen firemen and police officers. Last year's event had to be pushed back to March due to the unrest in Ferguson. This year the event will return to its November time slot on the 26th and with next year to follow on November 23rd. "In March we raised $340,000 for Backstopper. 100-percent for charity." Finney said. "This year we'll have a lot more participation with MMA. We're looking at possibly doubling the bouts. Up to six MMA fights on the card."